All of Malaysia's seven PMs, including Mahathir (centre, foreground) were duly chosen by the MPs. POLITICIANS can be a strange breed; in fact they undoubtedly are. ONE of their favourite mantras is to talk about the “struggle” to serve the rakyat (people) and country. 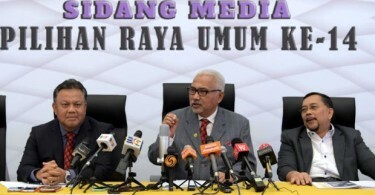 Every party has its struggle, including a party as new as Parti Pribumi Bersatu Malaysia, born only on September 7, 2016, as a platform to work towards the removal of then prime minister Datuk Seri Najib Razak and the Umno he led from further ruling the country as part of the Barisan Nasional coalition. If that was what the struggle was all about, it stands to reason that Pribumi Bersatu should no longer be struggling because it had achieved the above about Najib and the rest at the end of polling on May 9 last year. But you do hear those in its upper echelon talking about the “struggle” once in a while, although you suspect that they themselves don’t really understand what political struggle means. Those in PKR too talk about their struggle based on the 1998 reformasi (reformation) movement but what that has achieved 20 years down the line no one has explicitly espoused. But a struggle too that is. Linking all these thoughts to the rakyat may sound like music that has been rewarded with a Grammy but in real terms mean very little. Malaysia’s political system is that of a parliamentary democracy. The party or coalition with a majority of seats gets to form the government while the MP that has the support of the majority of members of the elected lower house gets to be the prime minister. Najib got there because Umno was the dominant party in the Barisan Nasional coalition which also had the most number of seats. This made him the most logical choice to lead the country but before he could get that far, Najib had to first be elected as Umno president by his party members. No one else had a chance to have a say in this. Current prime minister Tun Dr. Mahathir Mohamad has been the exception, being the chosen one for the post despite his party being eclipsed by two of the three coalition partners on the number of MPs but the King had to agree to Mahathir’s appointment since he had the support of all the four parties in the Pakatan Harapan coalition. Note again that the rakyat had no direct input in deciding that Mahathir should be the PM, not even a sniff. The system though is different in Indonesia, where is a direct presidential election (due this April). So too in the United States. Another person who most recently alluded to the rakyat’s role or “power” in determining his position is Datuk Seri Anwar Ibrahim, who Mahathir removed as his governmental deputy in 1998. Below is an excerpt from Anwar’s interview on CNN’s Talk Asia programme aired a few days ago: Although there is an agreement that he will be the eighth prime minister after Mahathir, Anwar Ibrahim strongly believes that it is the people who will ultimately decide on Malaysia’s next leader. 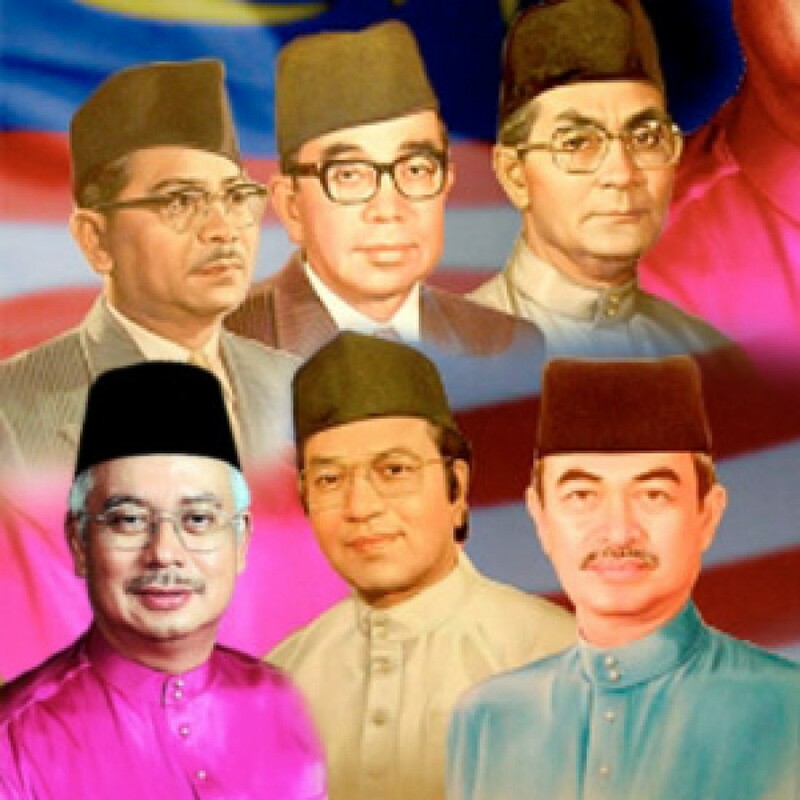 I’m stumped, to be honest, because no Malaysian I know has had the chance to have a say in who should be the prime minister and this goes back to the days of the first prime minister, Tunku Abdul Rahman Putra, ever since Malaya gained independence from the British on August 31, 1957. Since then Malaysia has had seven PMs, all of whom were rightly and lawfully the choice of the Dewan Rakyat (lower house). Under the present situation it simply means that only 222 Malaysians (the MPs) have the exclusive right to determine who amongst them has the majority support to be PM. And what every person should remember is that with politicians, what you see is often not necessarily what you get. Come to terms with this and your life should be less stressful, your hopes and expectations lower.